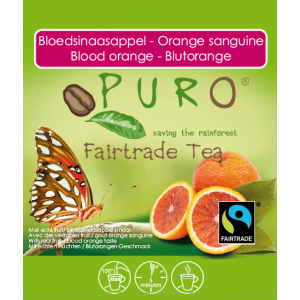 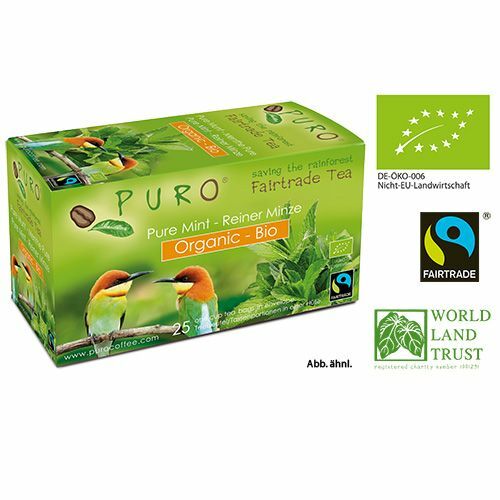 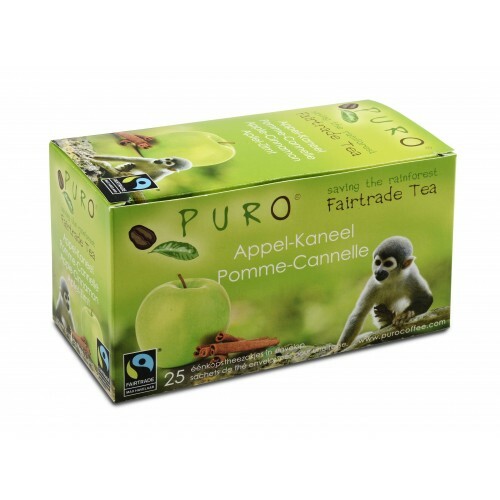 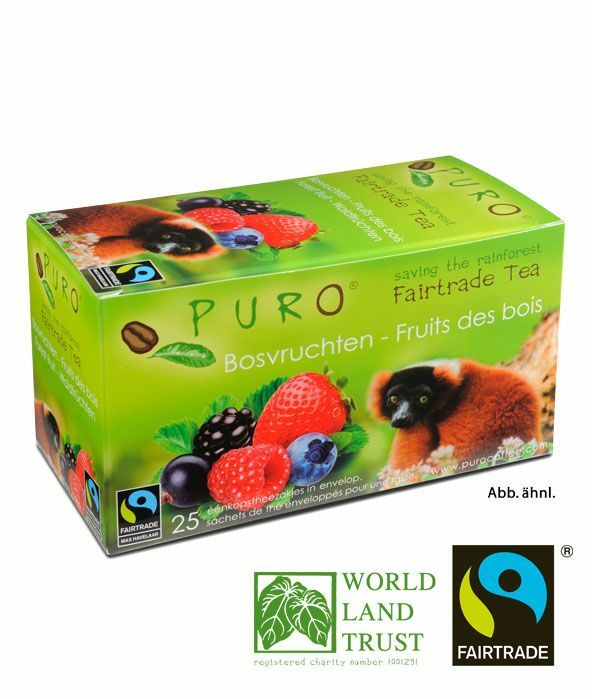 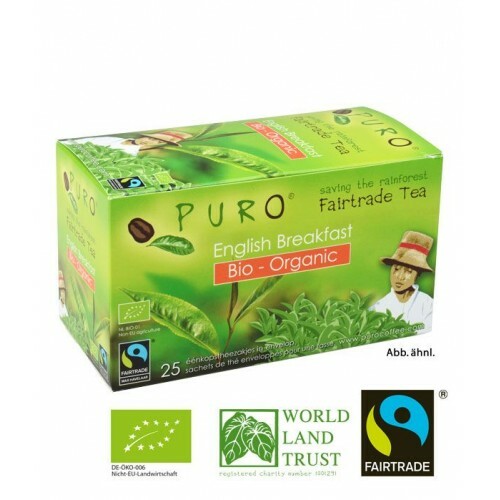 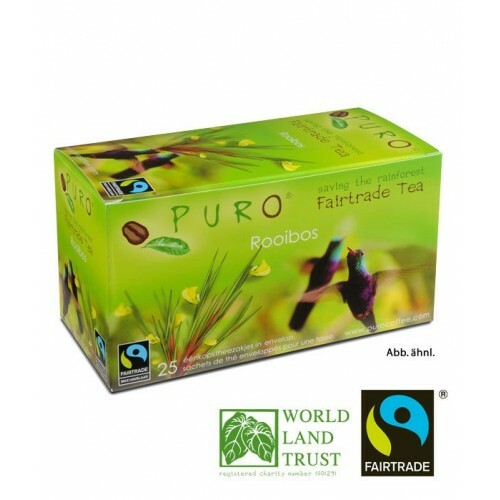 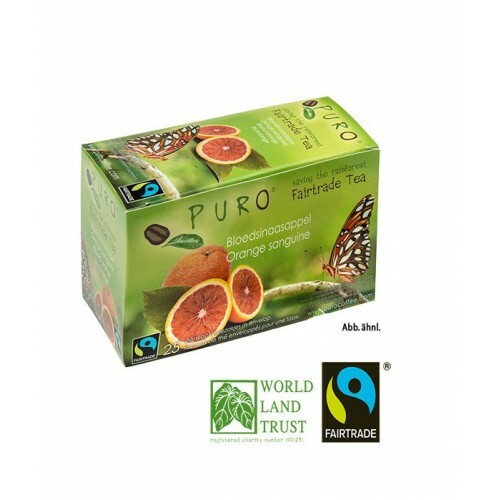 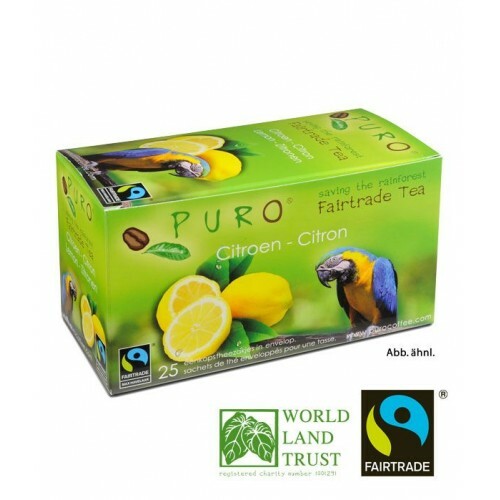 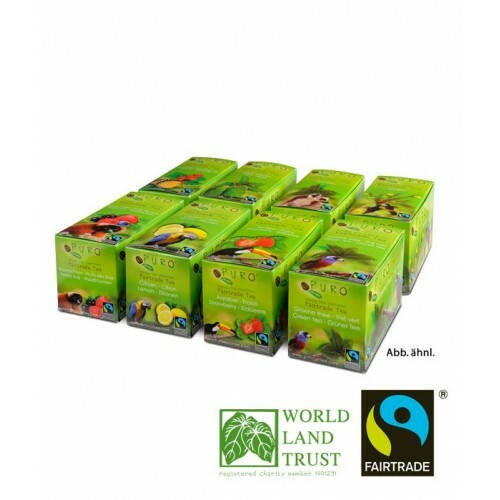 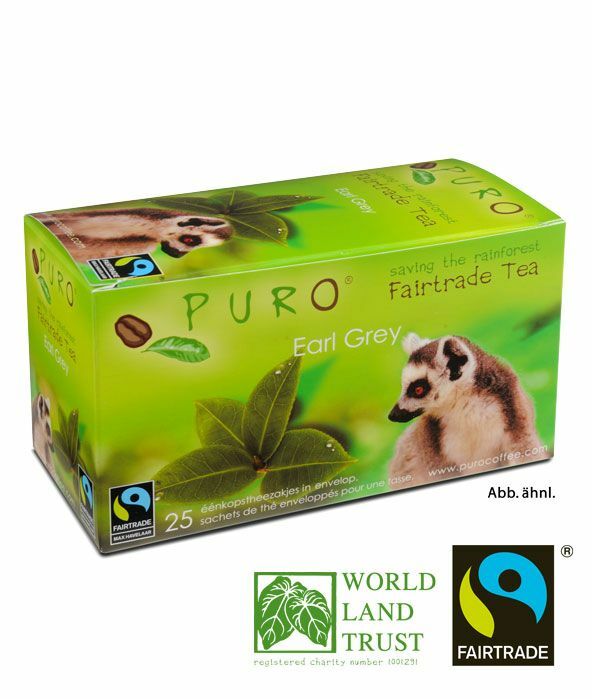 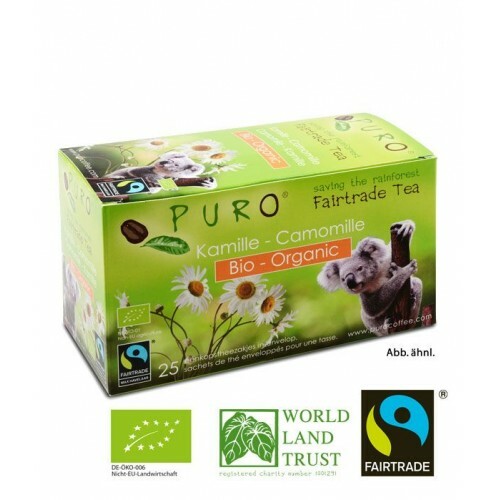 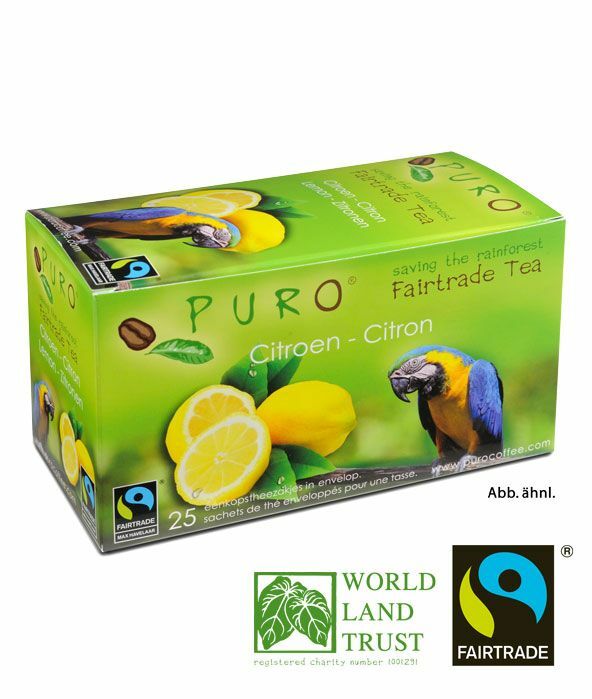 The people who grow our delicious Puro tea are committed to sustainability and their environment. In return, they receive a fair price for their harvest. 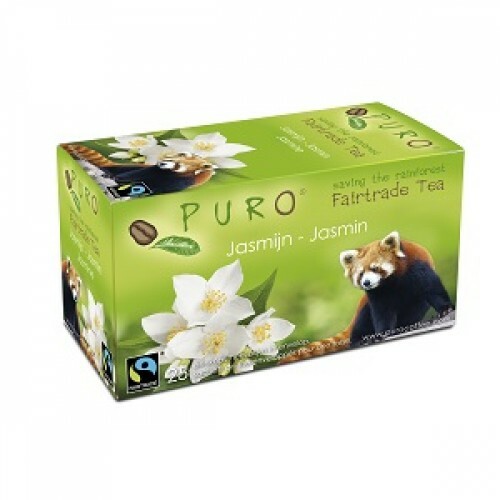 With this money, you are paving the way for a better future for your families and your country.